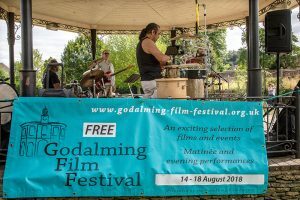 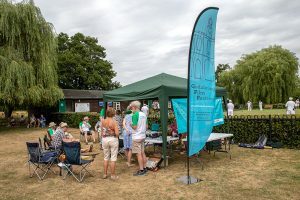 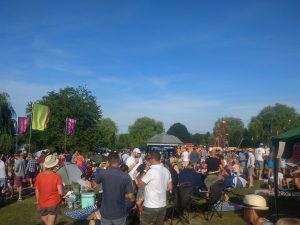 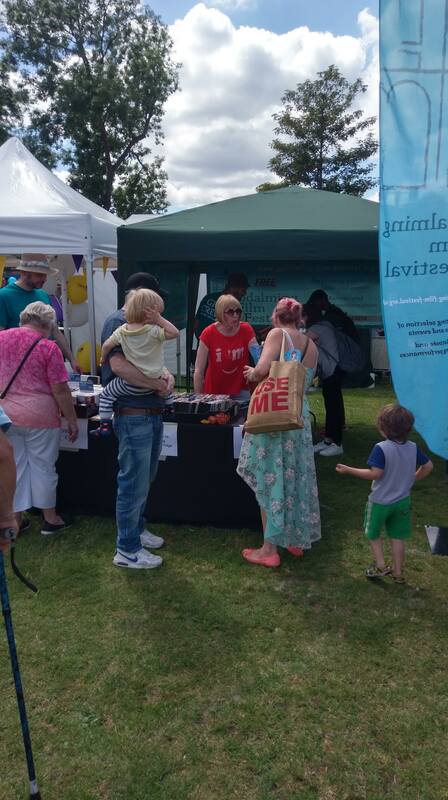 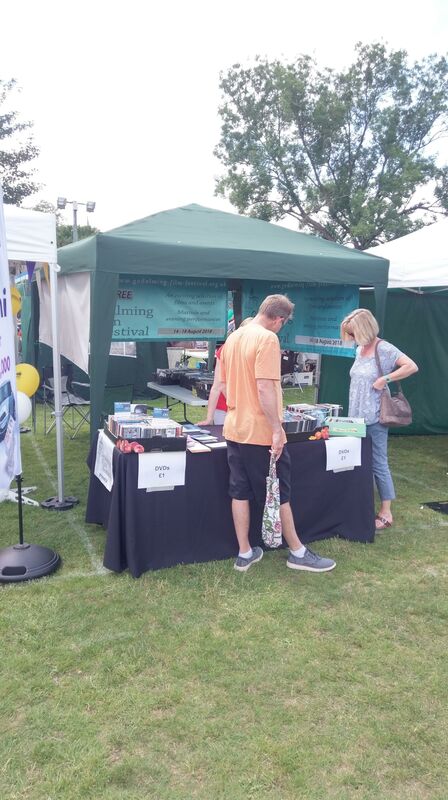 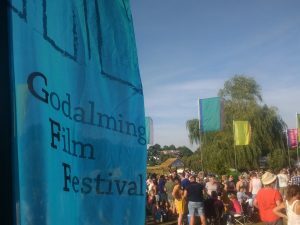 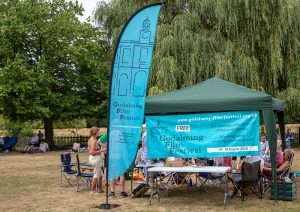 This year we were in attendance at some of Godalming’s biggest summer events! 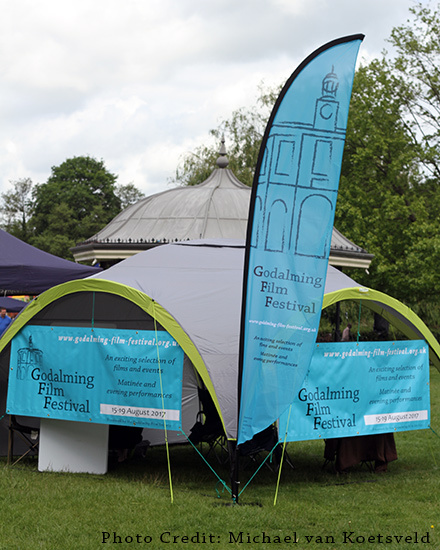 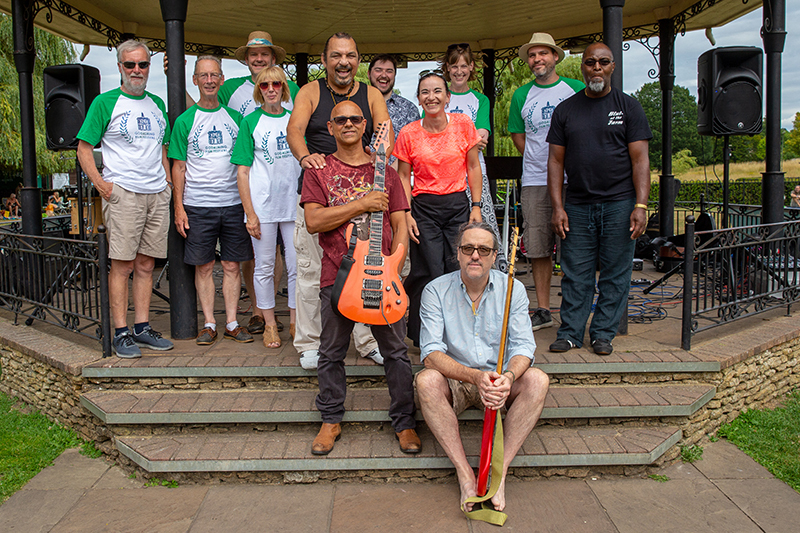 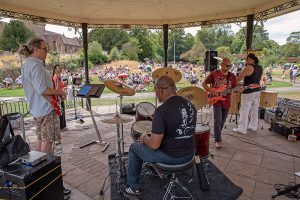 We were present at the kick off weekend of Godalming’s famous Staycation – with all day music in the park! Fabulous event and a really good vibe both days. 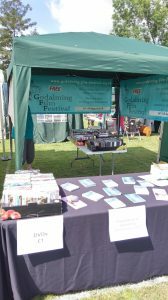  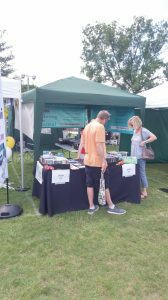 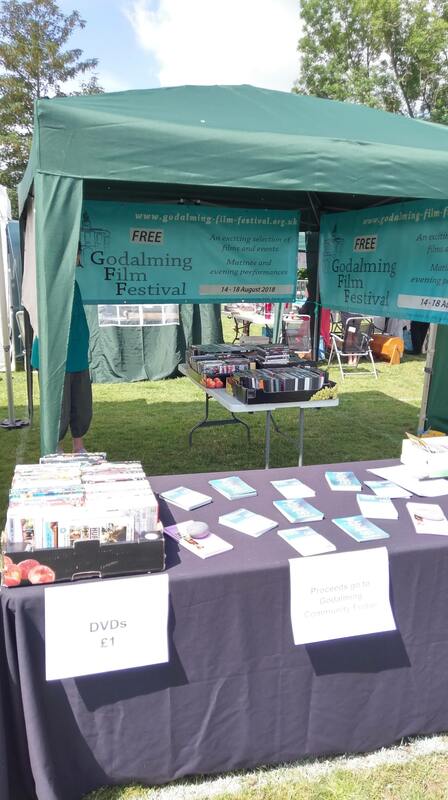 We had a wonderful day in the sun at Godalming Town Day, handing out flyers, telling people about the festival, and selling DVDs. 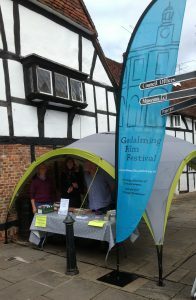 Our valiant crew handed out over a thousand flyers to residents from the town and surrounding area, as well as raising money to support the new Godalming Community Fridge.